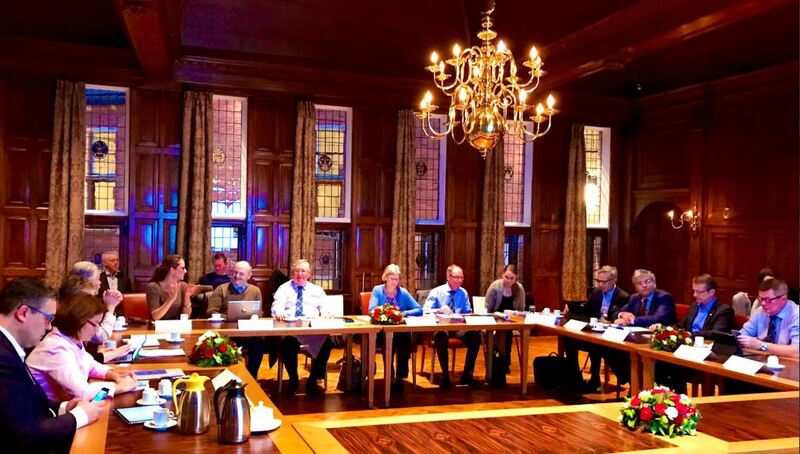 The NSC Executive Committee met in the Pronviciehuis in Groningen (NL) on the 11 January. The meeting was mainly devoted to discussions on the next North Sea Region strategy, which will be drafted in the course of 2019. A first draft priority document will soon be circulated and discussed with members, thematic groups and stakeholder during the spring in order to define the most pressing challenges for the North Sea Region in the coming years, and to identify where transnational cooperation is most likely to make a difference. The ExCom meeting also decided to support a statement from local governments in England on ten reasons why the UK should continue to take part in European Territorial Cooperation.